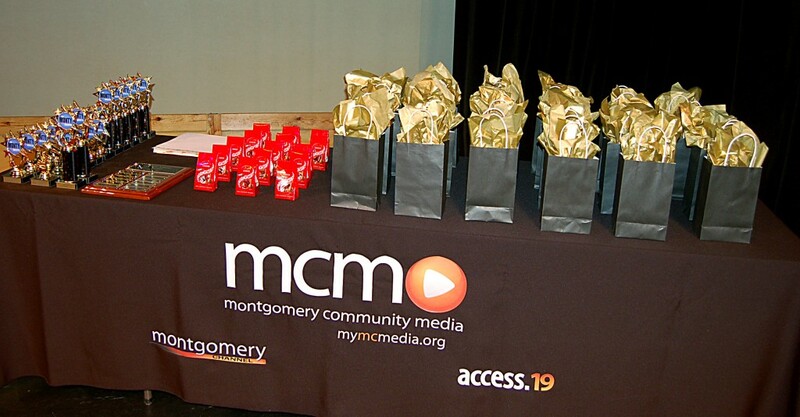 The MCM Volunteer Recognition Night (Monty’s) held at Black Rock Center for the Arts in Germantown November 1 was a great success again this year. 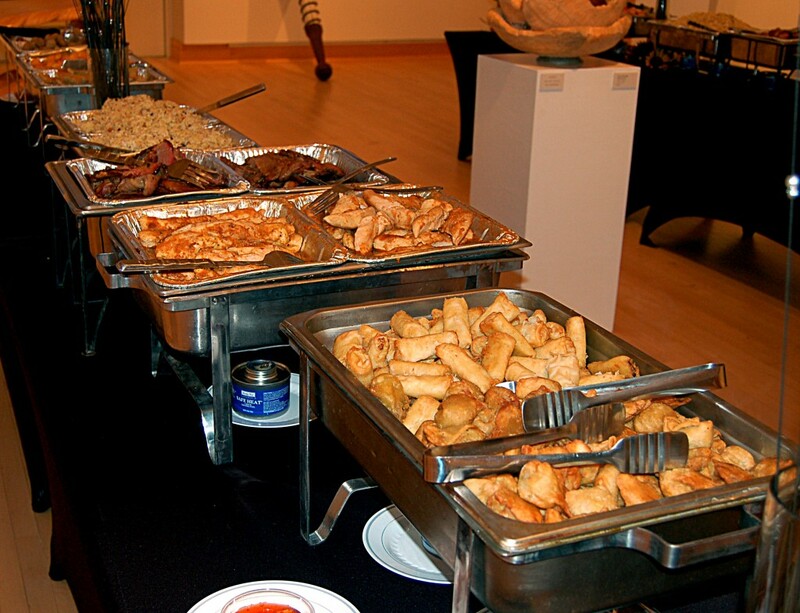 It was a comfortable chance for the volunteers and producers to get together and just socialize. 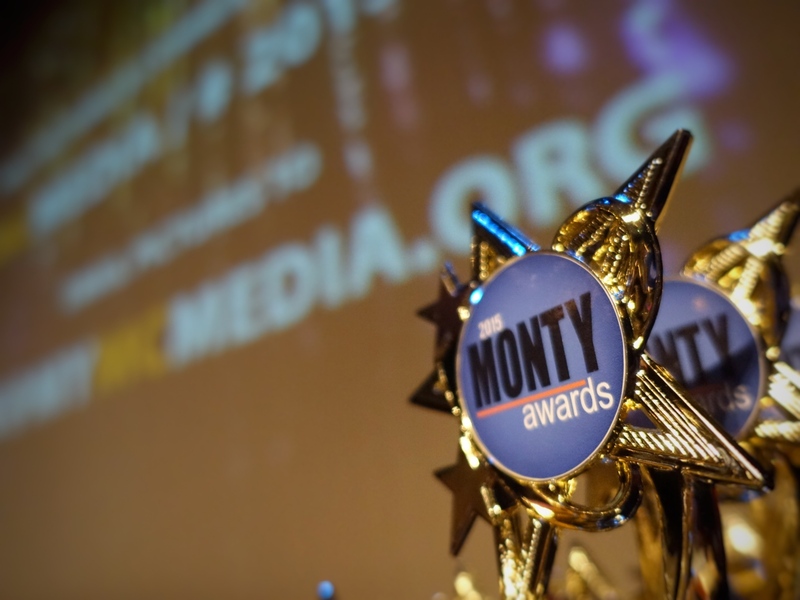 There was food, drinks, a photo booth and a silent auction for people to enjoy before the awards ceremony. Here are some pictures from that night for you to see.